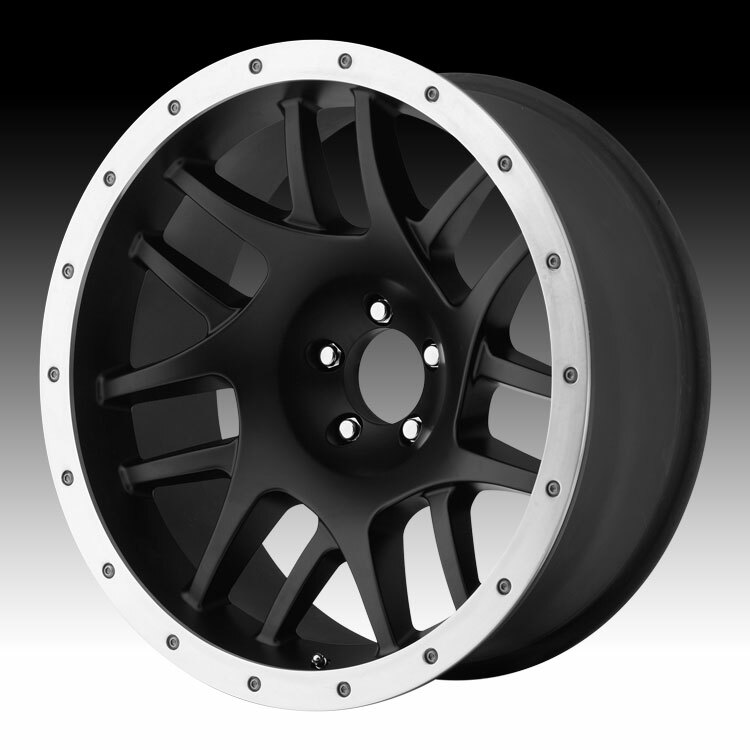 The KMC XD Series XD123 Bully is available in 15, 16, 17, 18 and 20 inch sizes. Standard and lifted truck applications are available. The wheel is being discontinued.